The project culminates with performances on 9 July at the Lakes College, with a 13 piece ensemble from Manchester Camerata and on Monday 8 July at St Johns’ Church, Carlisle, with the Cumbria Youth Orchestra. Following taster workshops in schools, we will be accepting invitations to take part in the project, with a series of Sunday workshops at Rosehill Theatre, Whitehaven (including the last weekend of February half term – 23/24th February) and a full day on Tuesday 9th July, to rehearse with Manchester Camerata and then present the concert for local primary schools. Do you write or arrange music, play in a band or orchestra, what sort of music do you mainly play, and what music do you like? We will use this information for emergency contact on the workshop day. Is there anything else you would like to make workshop staff aware of? We plan to take photos and/or videos for Cumbria Music Hub and our project partners Manchester Camerata and Orchestras Live promotional use. No players will be identified by name. Cumbria Music Hub is required by the Data Protection Act to obtain your informed consent to hold your up-to-date details on our database. Cumbria Music Hub processes the personal data provided by you on this registration form. 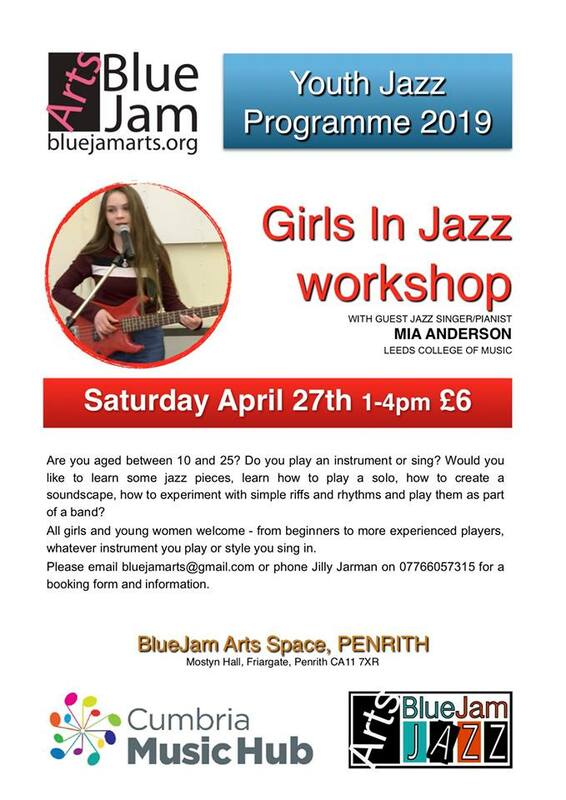 This may include the organisation of workshops, ensembles, concerts, tours, tuition and the hire of musical instruments by Cumbria Music Hub. Cumbria Music Hub may retain this personal data after the student has cancelled the contracted services with Cumbria Music Hub.